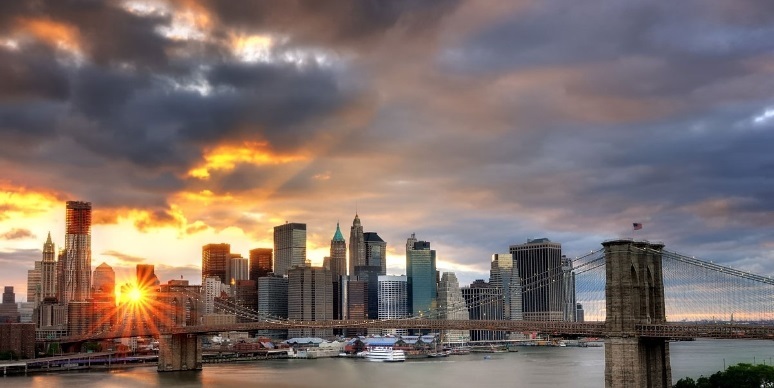 New York – probably the most famous city in the world, where a lot of financial institutions, numerous historical and cultural attractions, museums, shops and theaters are situated. It is a noisy and bright city of skyscrapers and freedom, which is known for the abundance of movies and photos, where the action takes place in its streets. What to visit in one day in New York? 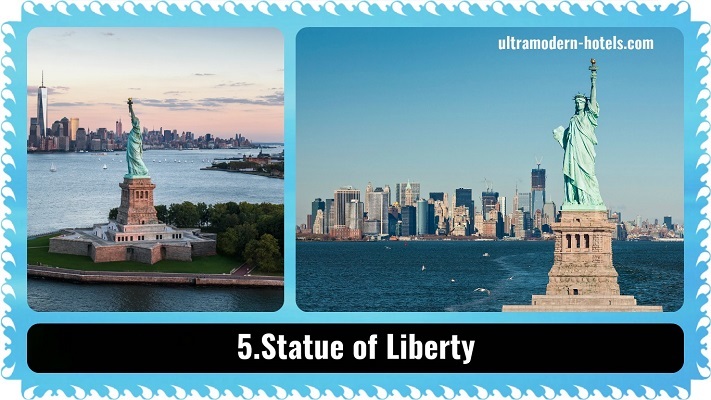 We are happy to introduce top-5 best sights of New-York. It is a huge green area right among the skyscrapers at the heart of Manhattan island. 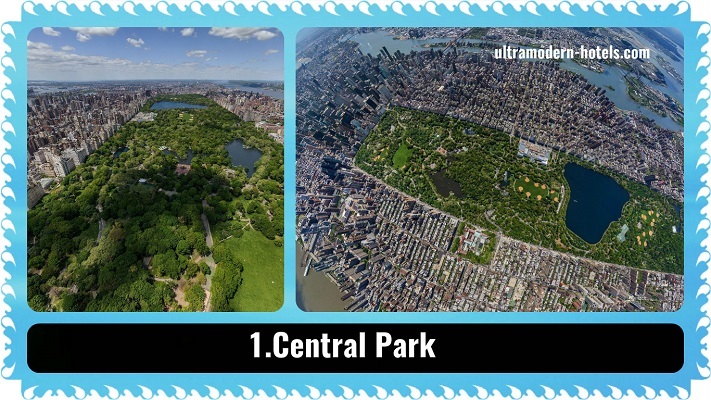 Central Park’s Square is approximately 3.5 km2, length – about 4 km. Sizes of Central Park are really impressive, and make it one of the largest parks in the United States and even in the world. And also it is one of the most famous parks: its cinematography is the reason . №2. The National 9/11 Memorial & Museum. 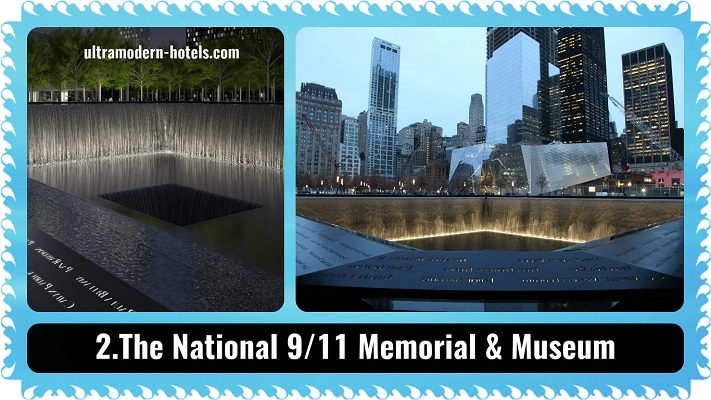 The memorial complex, immortalizing the memory of the victims of September 11 terrorist attacks. It is located on the site of the World Trade Center towers destroyed by explosions. The Memorial is represented by two square pools, the contours of which exactly repeat the outlines of towers. Water in the pools is overthrown by cascades: from the walls it falls into the pool, and then pours into a “bottomless” hole in its center. №3. The Metropolitan Museum of Art. The Metropolitan Museum of Art annually receives more than five million visitors. It has one of the richest collections in the world of art. 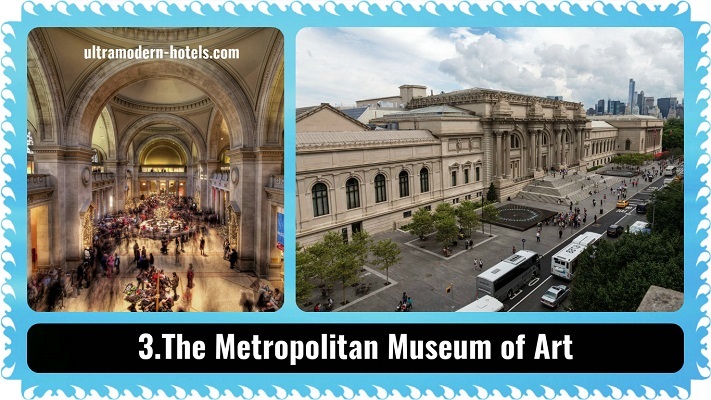 It is the best and the most popular museum in New York, the collection of which consists of more than 2 million items. №4. Top of the Rock Observation Deck. 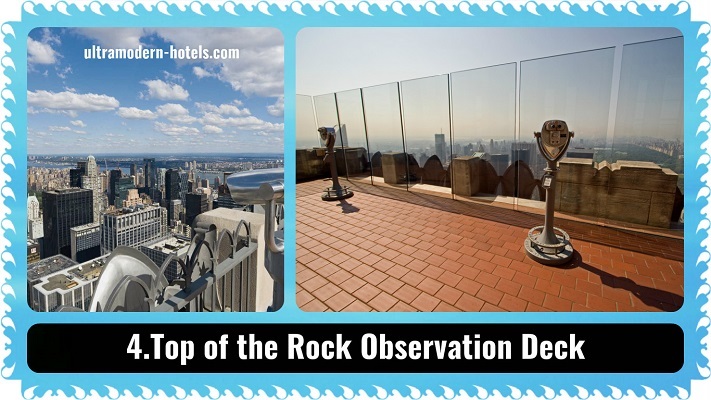 The observation deck at Rockefeller Center – a famous skyscraper in Manhattan – the best place to explore the city from a bird’s-eye view. The entrance to the observation deck is not free of charge. For adults it is $ 27, and for children – $ 17. The symbol of New York City and the United States, one of the most famous sculptures of the world, which represents freedom and democracy. The statue is truly grandiose: its height from the bottom to the tip of the torch is almost 47 meters, and with a powerful granite pedestal – 93 meters. ← Top-5 best sights of Las Vegas. What to see in one day or weekend?